Education is the most powerful weapon which you can use to change the world. – Nelson Mandela. 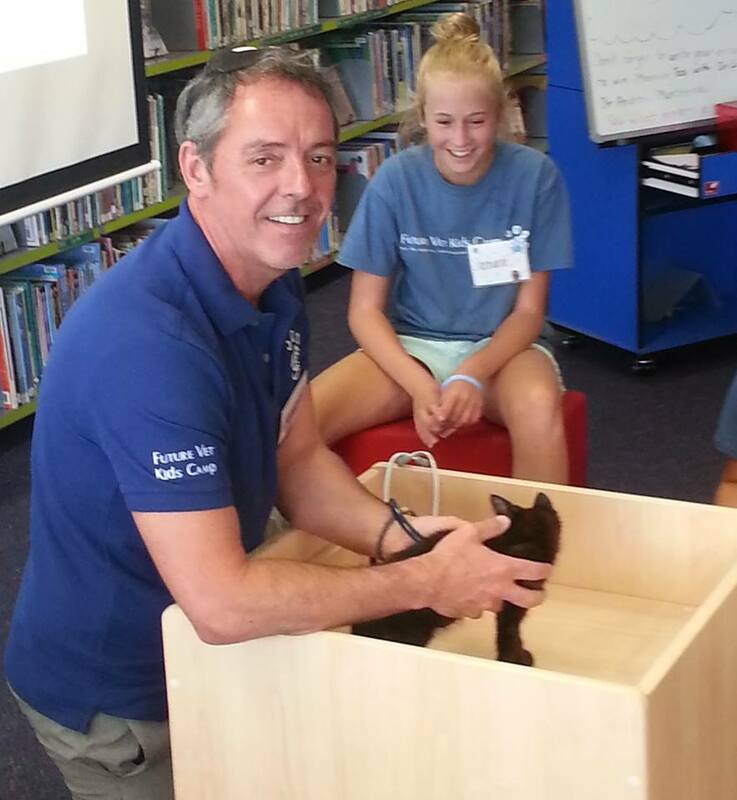 Recently I had the privilege of presenting at the 2015 Future Vet Kids Camp. This fantastic initiative began in 2012 and is run each year by Canadian veterinarian Dr Scott Bainbridge and his wife Andra. The week long camp is designed to provide young animal lovers with an insight into the world of being a practising veterinarian. 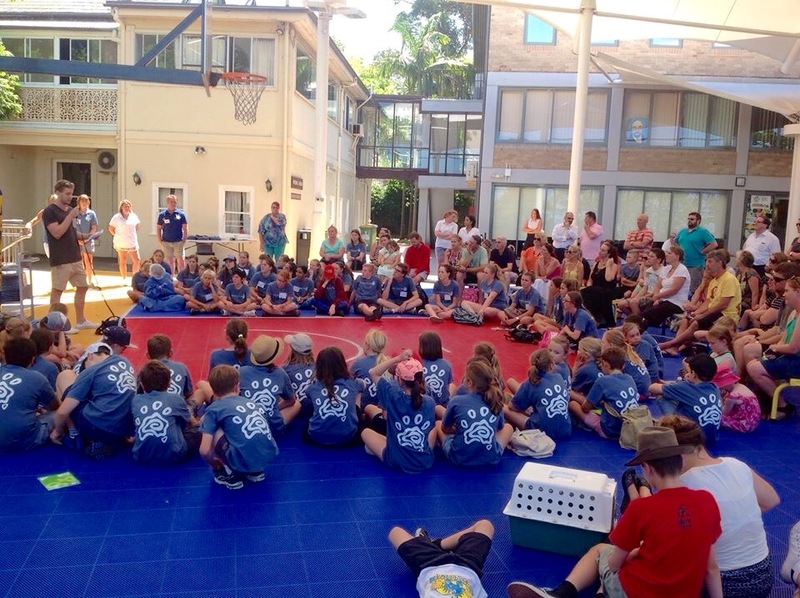 Camp goers experience a range of workshops with animal experts and get to undertake day trips to vet surgeries, wildlife parks and animal shelters. The camp caters for students between the ages of 9 and 16, with three different programs for the various age groups. 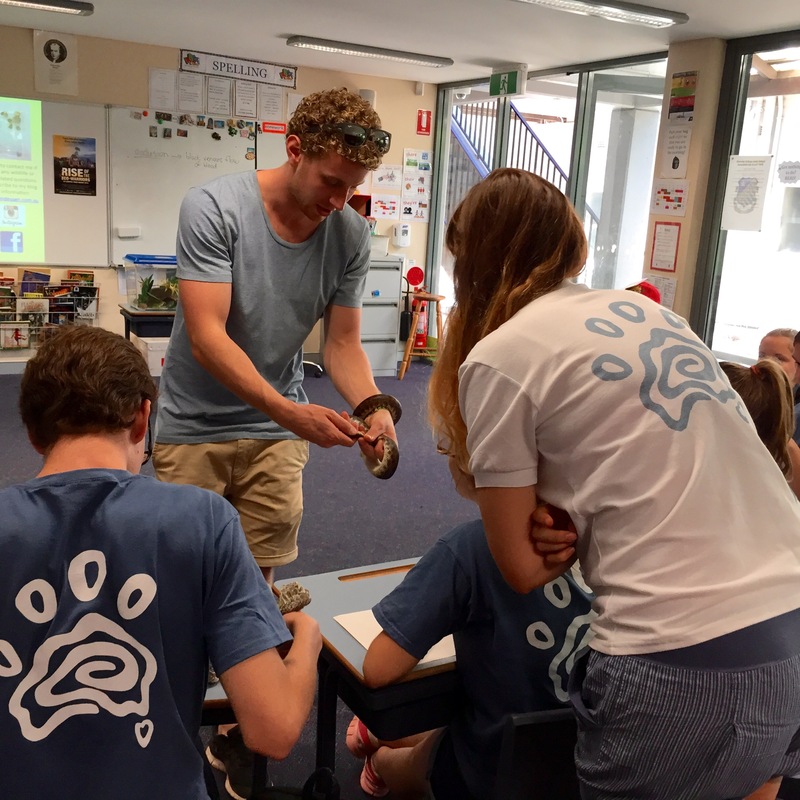 I ran two workshops with the older students; one focussing on the ‘Care of Native Reptiles and Amphibians’ and another on ‘Wildlife Rehabilitation and Conservation in Borneo’. 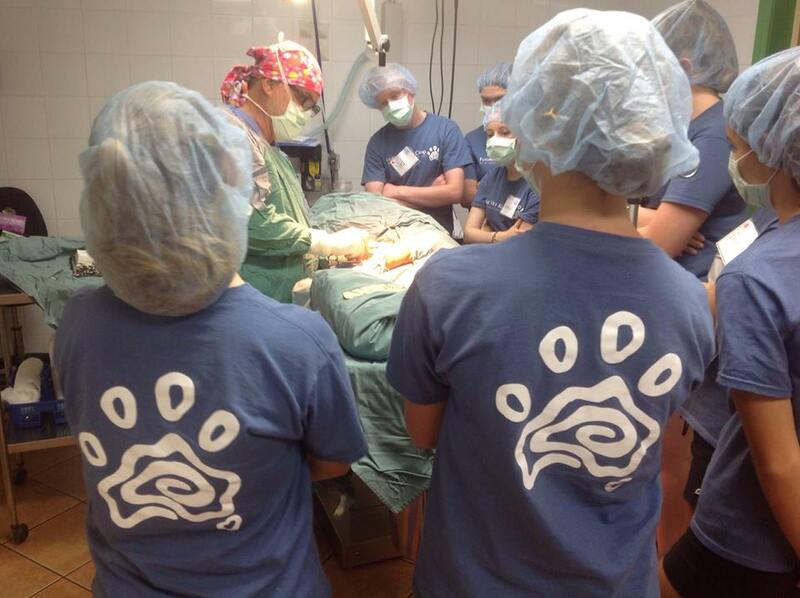 Seeing the passion and enthusiasm that these young people possess for all animals was simply inspiring. From their thoughtful and intelligent questions, through to their eagerness and willingness to learn new things, after each day teaching I left the camp feeling impressed and excited. Knowing that there are so many young people willing to devote their lives to making a difference for animals around the world gives us all hope for the future. This year marked the largest attendance for Future Vet Kids Camp, with a total of 180 students taking part over two weeks. I believe this is testament to the quality of the camp, the opportunities it provides and the doors it can open for students who are serious about pursuing a career as a vet, or working with animals. 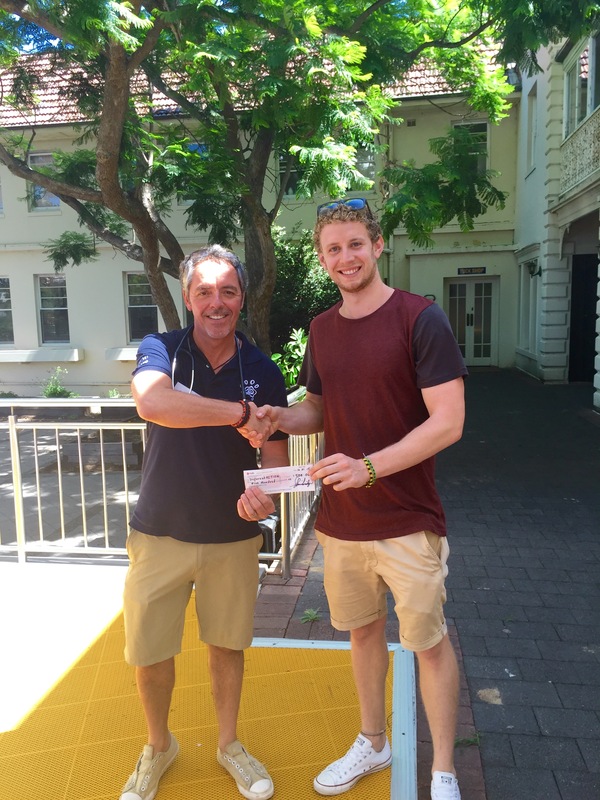 It was an honour to take part in the student’s graduation ceremonies at the end of the week and very humbling to receive a $500 cheque from the camp organisers to go towards our orangutan rehabilitation facility in Borneo. 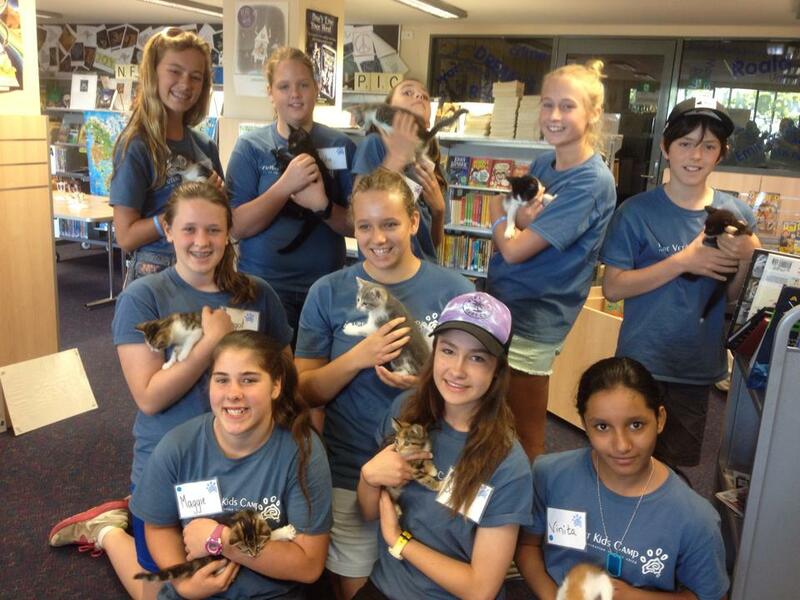 I highly recommend any young animal lovers and their parents to book a place in next year’s Future Vet Kids Camp. It is the small steps you take today, that set the foundations for what you want to do tomorrow. On the Road Again. Sea Turtles, Wombats and Boa Constrictors.